If you find yourself scrambling to find a Halloween costume this year, don’t rush to the nearest costume store. 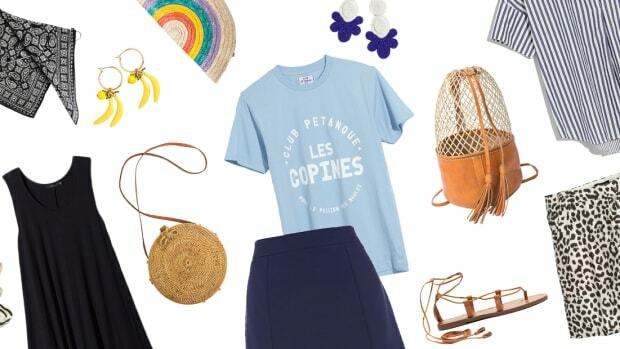 You may already have a clever getup in your closet. 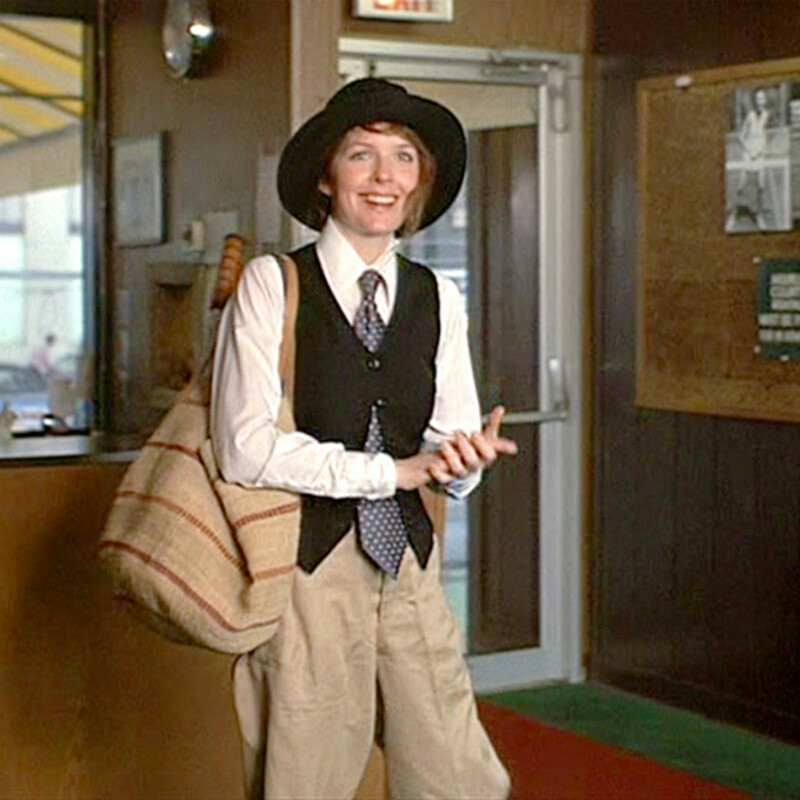 If you love quirky films and have a flair for fashion, this Annie Hall outfit is perfect for you. 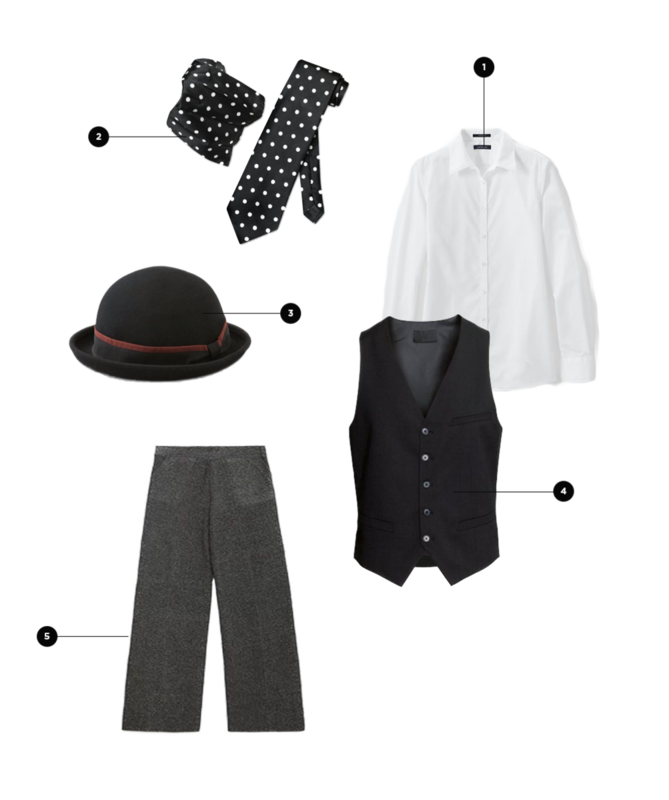 The vest, tie, oversize pants, and bowler hat may require you to dig around in your dad’s closet or the men’s section of the thrift store, but oversize layers will be comfortable and warm on Halloween night. 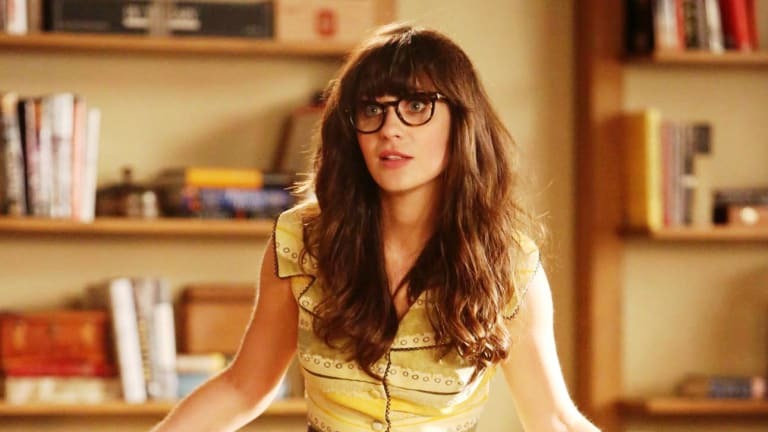 To recreate the look of Jessica Day from New Girl, think bright colors and cutesy details. 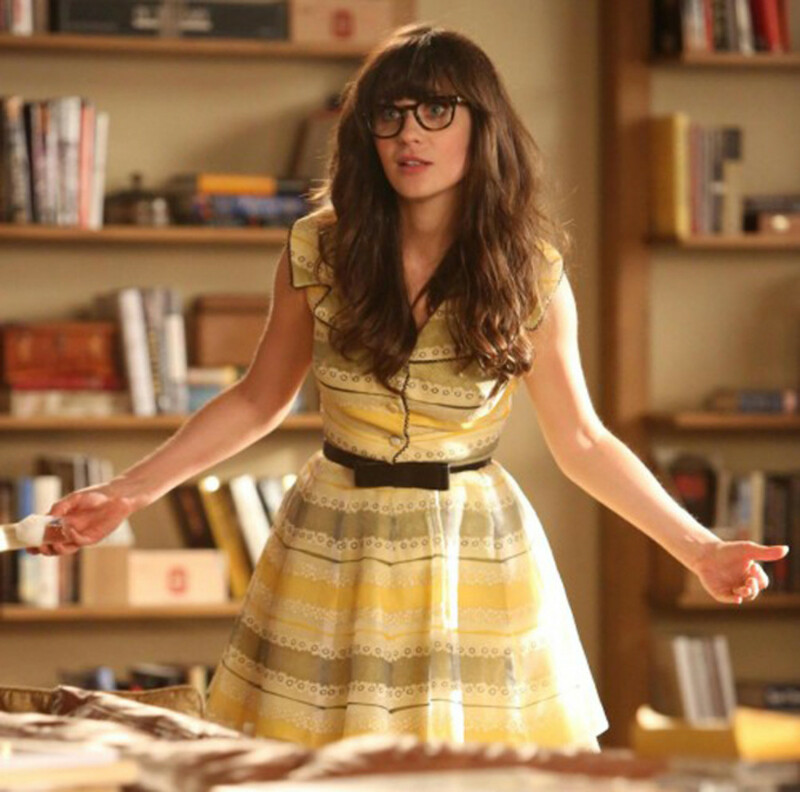 Jess is often shown wearing flared skirts, black tights, ballet flats, and fitted cardigans—items many of us already have. And don’t forget her signature thick-rimmed glasses. Follow these tips, and your friends won’t even need to ask, “Who’s that girl?” Clearly, it’s Jess. 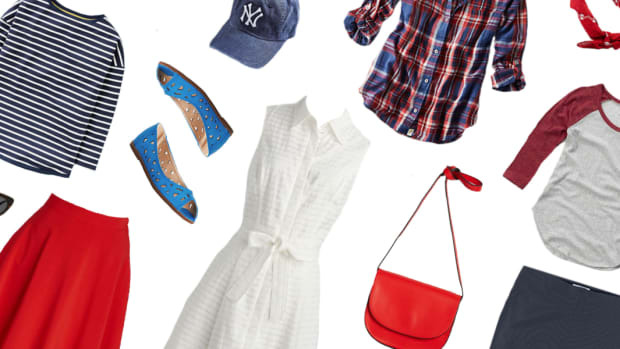 Love to dress like it’s the 1950s whenever possible? 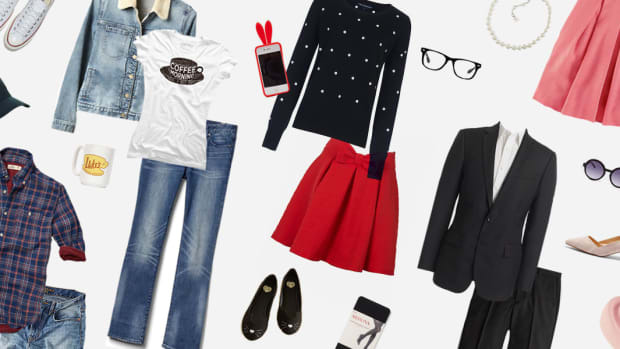 Is shopping ModCloth your guilty pleasure? 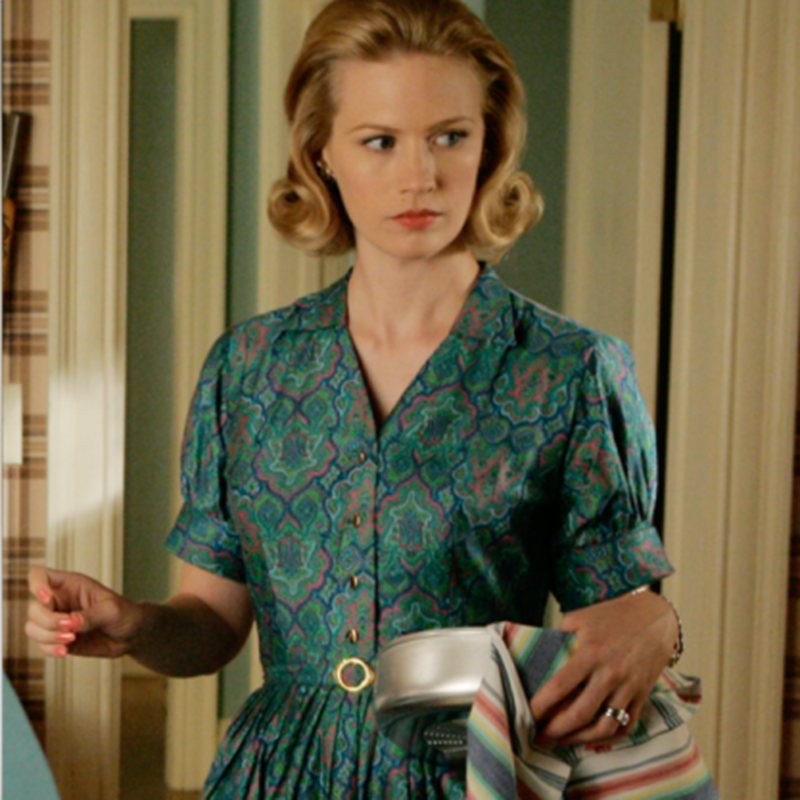 Well, now you have an excuse to wear that fabulously retro dress hanging in your closet. 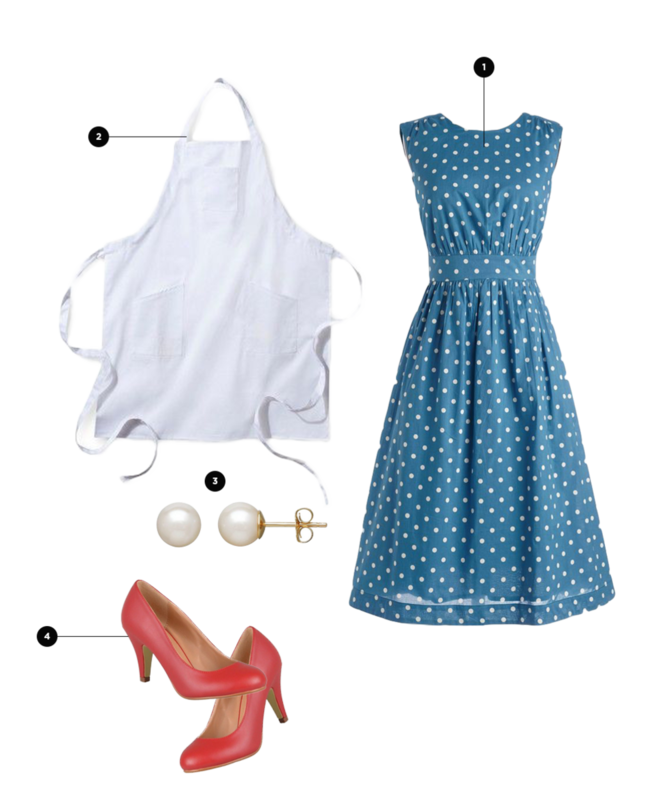 Throw on an apron as well as some pearls to evoke Mad Men’s Betty Draper for the classiest housewife Halloween costume yet. 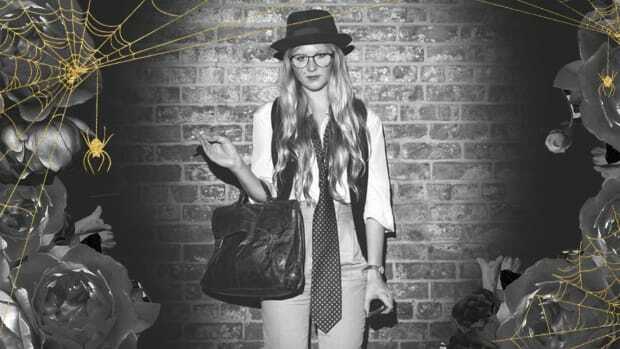 Scenario: You’re at the office, and you’ve been invited to a Halloween party right after work. 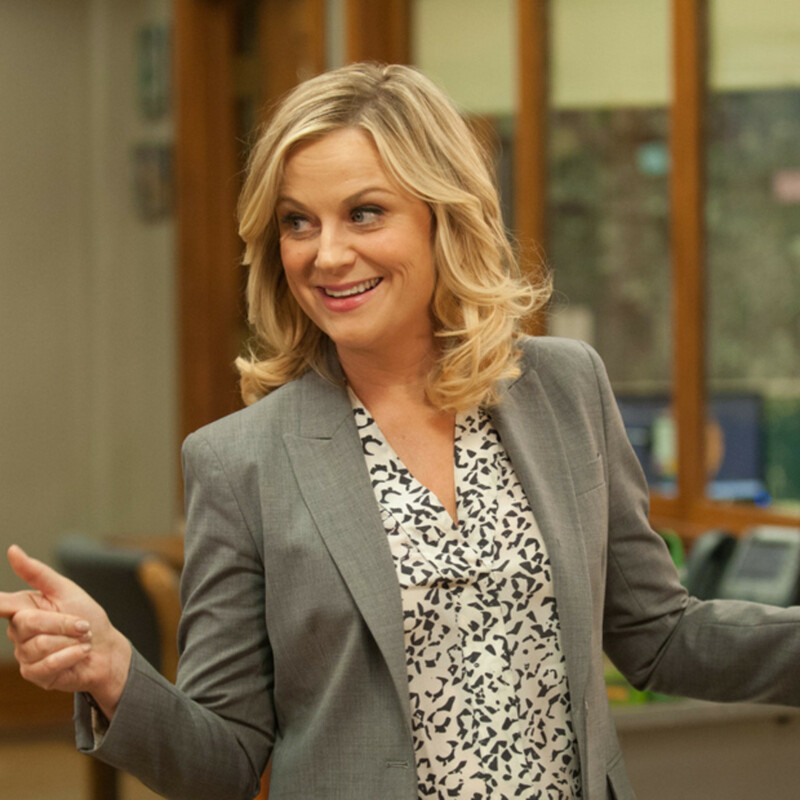 Well, hilarious Leslie Knope of Parks and Recreation is the character for you because you’re probably already wearing a Knope-appropriate outfit. A blazer and a blouse paired with a pencil skirt or dressy slacks is perfect for pulling off the show’s leading lady’s look. To top off the look, get some Parks and Rec fan pins, or print a “Knope 2012” logo and tape it to your blazer. 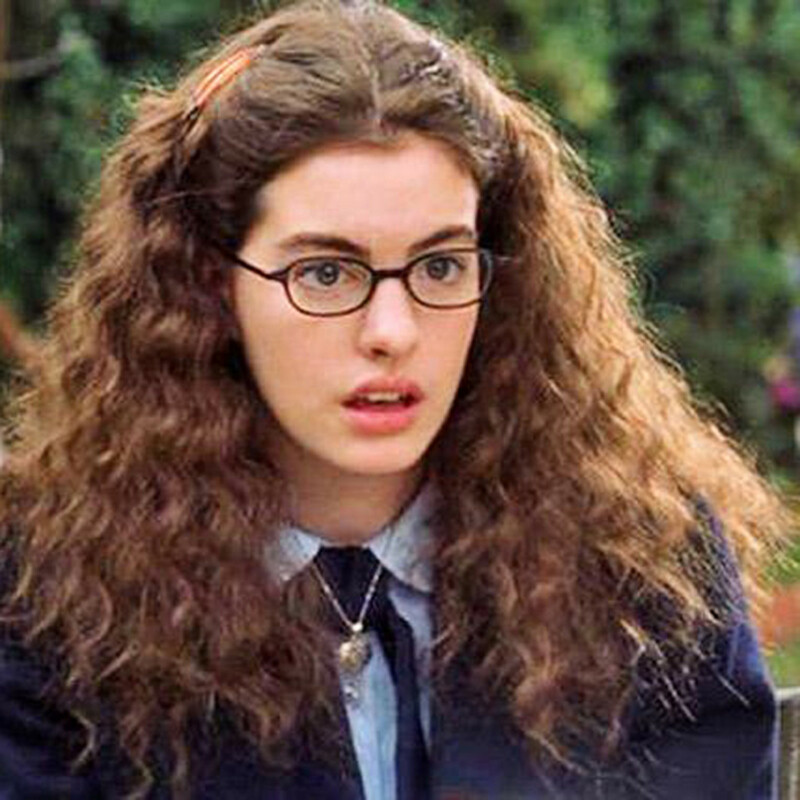 We heart Anne Hathaway in The Princess Diaries. 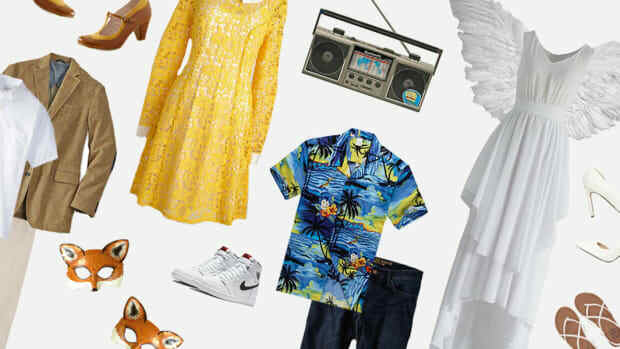 To dress up like this teen princess, you may have to dig up your old high school uniform or visit the local thrift store for some pleated wonders. After snagging a white button-up blouse, all you need is a plaid skirt, knee-high socks, and chunky Doc Marten–inspired shoes. Curl, tease, and frizz out your hair to the max, part it down the middle, and remember to exclaim, “Shut. Up.” at any given time. Trick-or-treating with your little ones this Halloween? 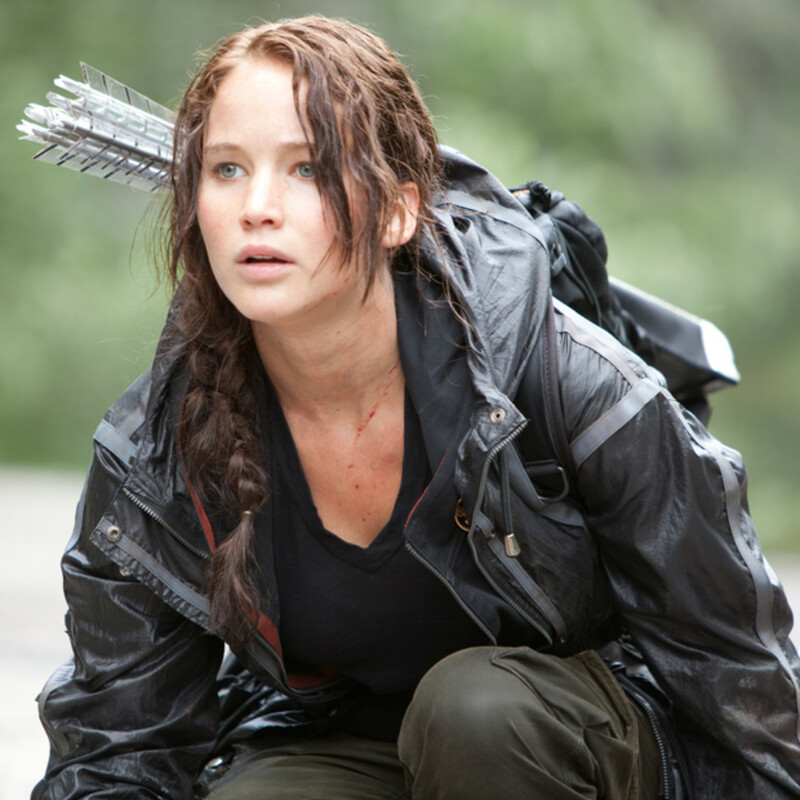 A Katniss Everdeen costume is perfect for keeping you warm and comfortable as you walk those long blocks. 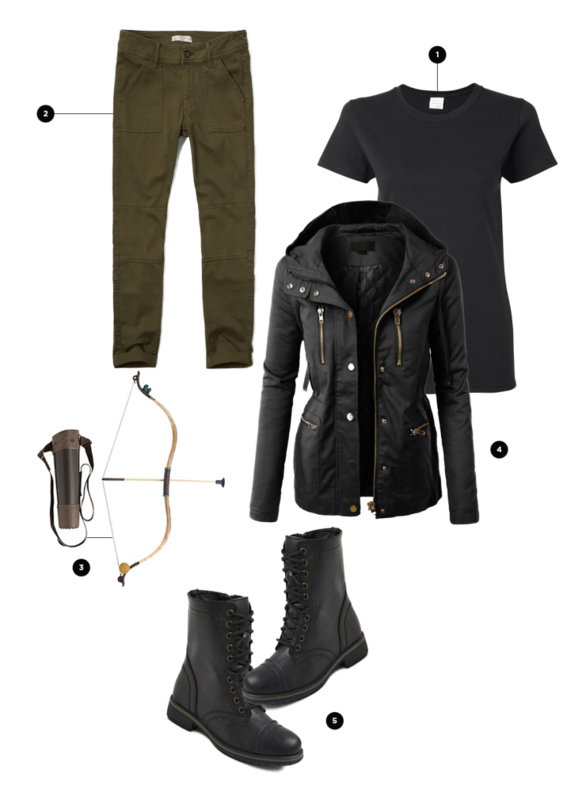 For this Hunger Games heroine, think utility: military-inspired pants, a black T-shirt, lace-up boots, and a heavy-duty jacket. 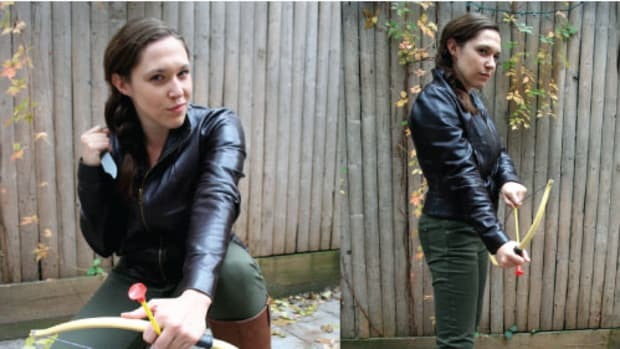 Give yourself a side braid, and borrow your kid’s toy bow and arrow, or order one from Amazon. 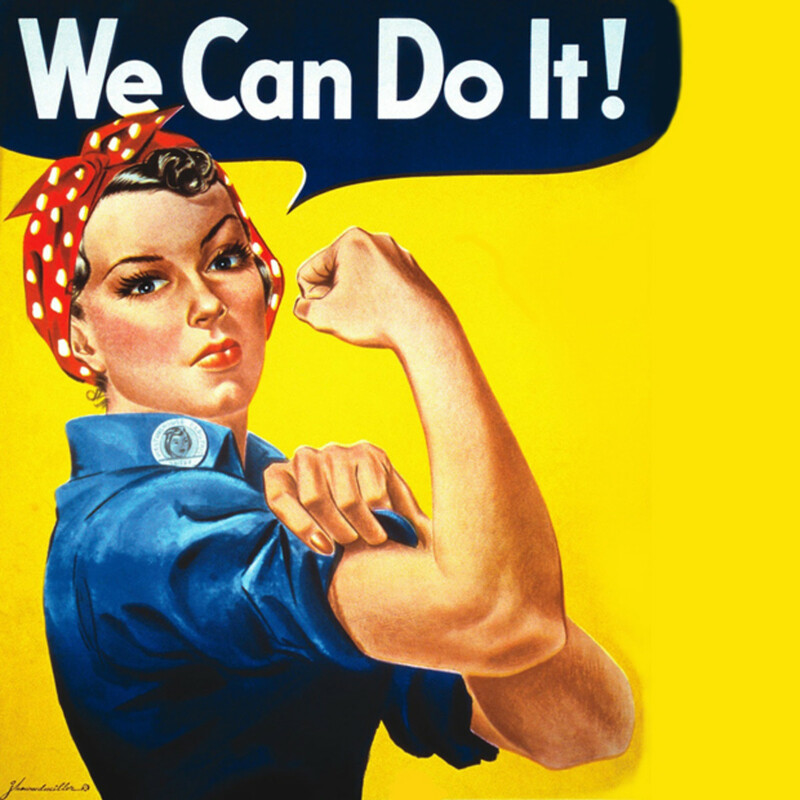 The easiest and most patriotic Halloween costume—Rosie the Riveter—is always a winner. Roll up the sleeves of your chambray shirt, and pair it with your favorite jeans. 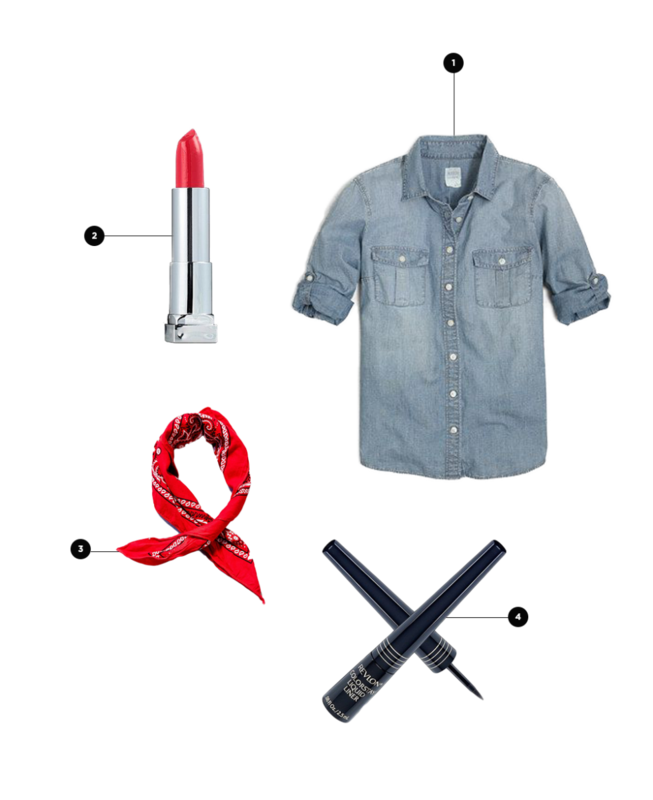 Tie a red bandanna on the top of your head, and try a retro updo just for kicks! If you really want to commit to the 1950s look, apply a bold cat eye and red lipstick.